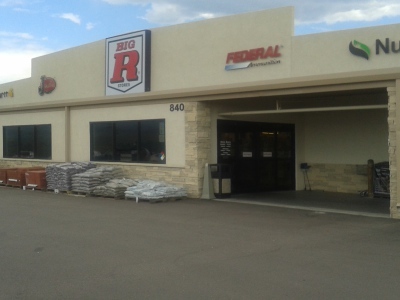 "Giving You A Better Look"
Ron Heine has been building homes and commercial buildings for over thirty years. 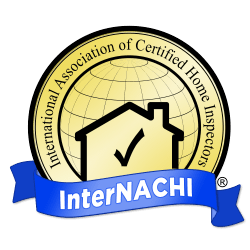 He is a Licensed Home Inspector in South Carolina and holds multiple Certificates issued by The International Association of Certified Home Inspectors. 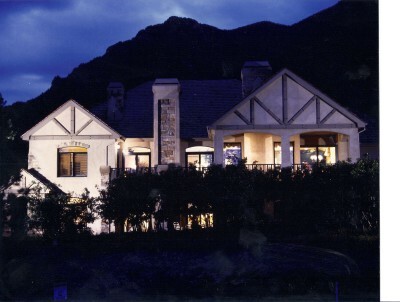 He is an award winning home designer and General Contractor in two states. Now, in South Carolina, he brings all his experience to bear on a superior home inspection that will give you a better look at the home your purchasing. When you call you will always get Ron and he will personally do your inspection and report. 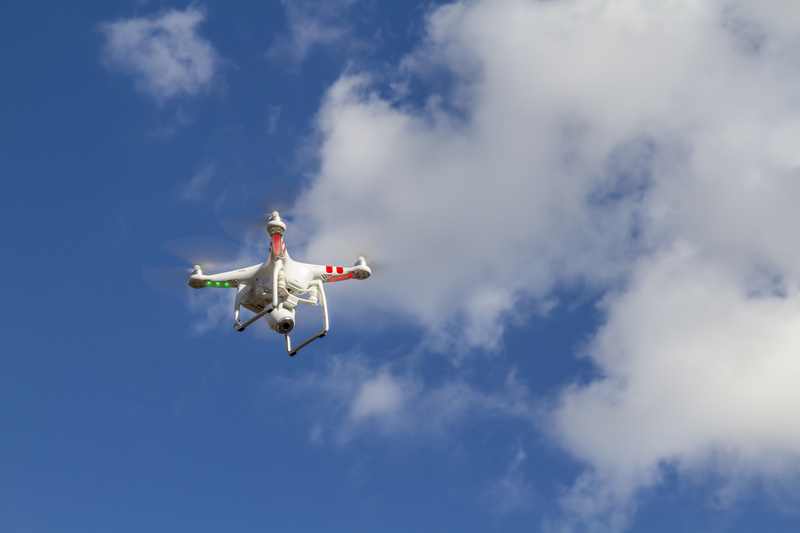 We can provide drone roof roof inspections as needed. If it is a new purchase or an "end of warranty" inspection, our attention to detail will give all concerned a comfort level to move forward. For a new purchase or decision to remodel, our expertise will guide you through an important decision. 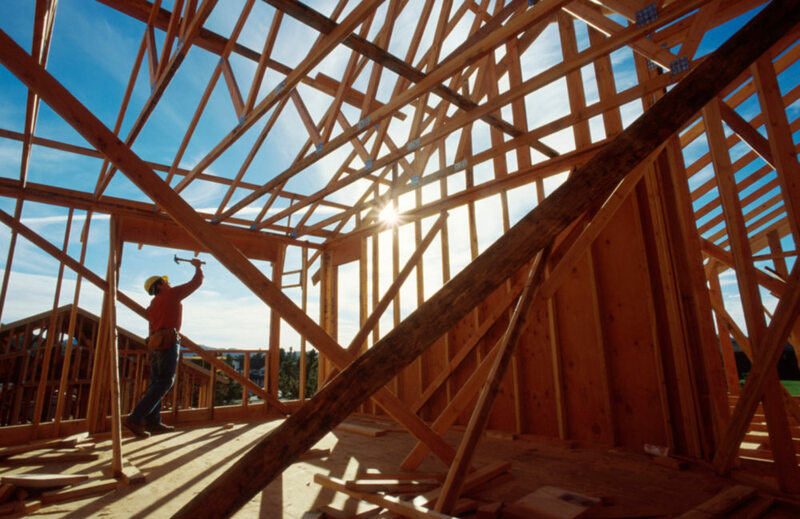 For Lender or Owner, we provide complete construction draw inspections with a keen eye on percentage of completion vs dollars applied for.